We can meet the needs of the largest and smallest institutions and anything in between. 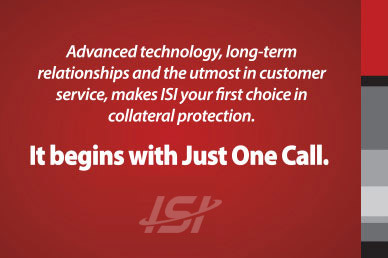 ISI represents several of the nation's largest insurance companies. Working with their comprehensive offerings, we can put together a portfolio that matches your needs. We work hard to understand how your institution is different, to meet your expectations, and to build lasting relationships. It comes down to our staff. They're simply the best. "Insurance Systems Inc. has provided a personal touch throughout the relationship. They handle situations on an individual basis which is sometimes hard to find in today's fast-paced business culture." We are sorry, but an error occurred while processing your request. Thank you for signing up. We will be in touch with you very soon.